News Now Finland (29.8.) 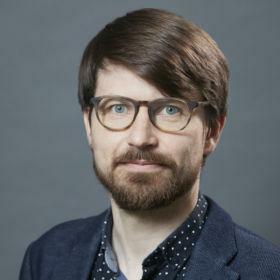 interviewed Research Fellow Tuomas Iso-Markku to article entitled “Bonjour: Emmanuel Macron Arrives In Finland Looking For New Friends In The North”. “I guess for France, the north has not played such a big role. And that certainly goes the other way round as well. If we look at Finland in the last years, we haven’t really paid much attention to France or what was happening in France. Now, perhaps especially with regards to defence, we see a slight change there because there is a sense that the French are a central partner for European defence, and France and Finland also share some interests in this area” said Tuomas Iso-Markku.